Boilers require regular maintenance to maximise performance, reliability and safety, meaning it's important that homeowners look after them following the initial installation. Contact us on 028 90812067 for an appointment. Which fuel is the most cost effective for your home? Wholesale fuel prices have been in flux over the past year which makes this a good time to conduct a comparison of the main fuels. Based on published tariffs and price lists, surveys and industry sources, enirgy.info, has attempted to present an up to date picture of home heating costs. Download the PDF below to view the website’s comparison of home heating costs in Northern Ireland. enirgy.info is an initiative by local business journalist Jamie Delargy who, over the years, has made the subject of electricity and gas an area of special interest. Phoenix Natural Gas core incentives for Winter 2017, please download booklet below. When a high efficient gas appliance is fitted with Gas Installations, Phoenix Gas will give you £200. 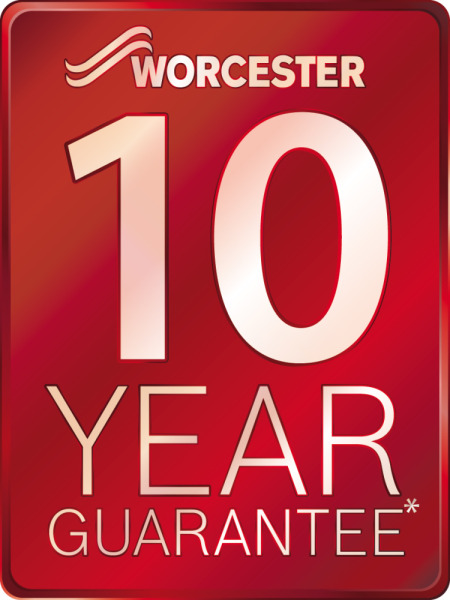 Worcester Bosch are offering 10 Year Guarantee with any Greenstar CDI Boiler and Greenstar System Filter with the Wave, Comfort I or II or one of their Greenstore Cylinders. 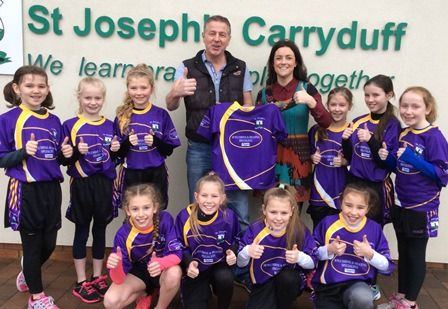 SP Plumbing & Heating proudly presents St Joseph's Primary School, Carryduff with their new athletic kit sponsored by SP Plumbing & Heating. Good luck girls! them switch from oil to natural gas central heating.